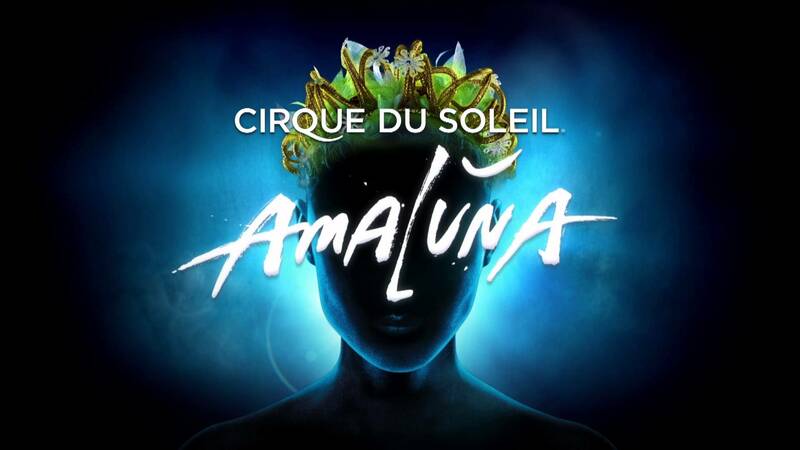 Back at the Royal Albert Hall by popular demand, Amaluna by Cirque du Soleil is a loose adaptation of The Tempest, which follows Miranda as she comes of age and falls in love on an enchanted island with the shipwrecked Romeo. Amaluna is packed with breath taking aerial stunts, astonishingly acrobatics and stunning symbolism. 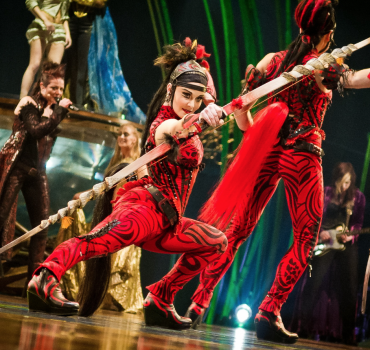 Cirque has gotten flashier over the years, producing paeans to Elvis and Michael Jackson and most recently a version of James Cameron’s blockbuster film “Avatar.” But with its female-centric cast, “Amaluna” combines strength and grace and not a small amount of wonder and joy. Cirque du Soleil are not known as a company who do things by halves and the grand pomp of the venue, coupled with the immersive sound and set design, grabs attendees as soon as they enter the room, in fact the show begins as soon as you walk into the hall with interaction from the cast walking about. The narrative is not complicated, but that is not what draws the crowd here. It’s the spectacle. 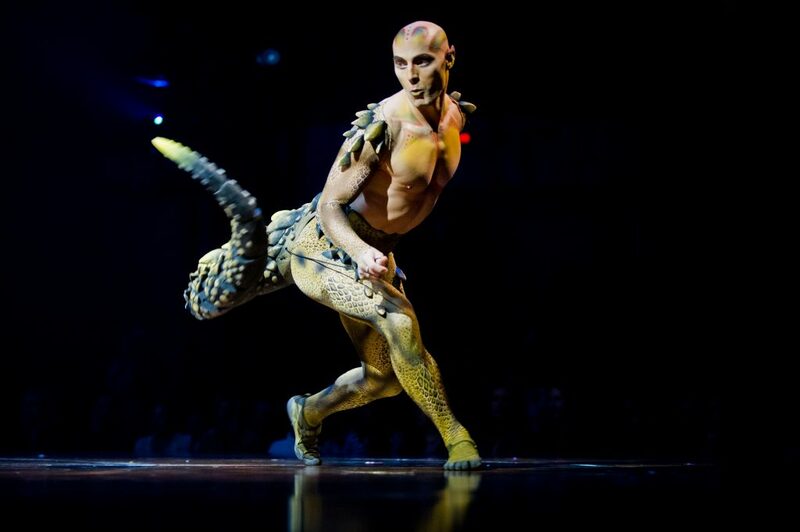 Stunning performance art and acrobatics, the company dazzles in a range of thrilling acts and beautiful costumes. 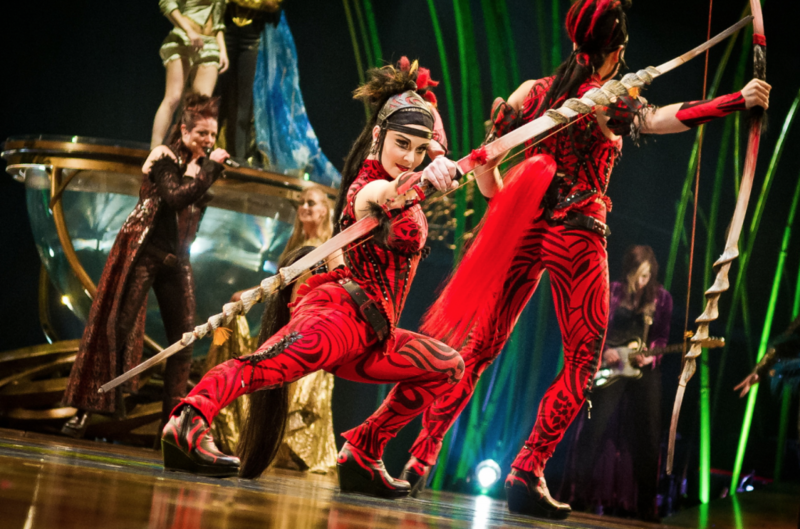 Some of the standout stunts are the aerial straps and the “Balance Goddess”, who builds and balances a giant mobile of palm ribs, the tension it builds is palpable with just a soundtrack of breathing, and you could definitely hear a pin drop! An asymmetric bar routine performed by a troop of feisty goddesses, an aerial hoop display executed 30 feet above the auditorium and a mesmerising water sequence, which is driven by the narrative of the central character’s burgeoning love also grab your attention. Cali (after Shakespeare’s Caliban) the lizard is a highlight too. 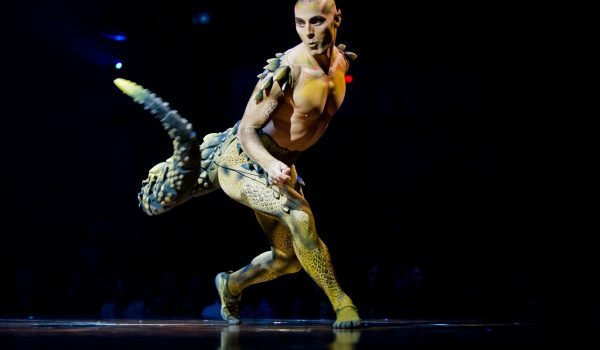 His juggling performance involving hands and feet and his uncannily lizard like mannerisms are great entertainment. The comical elements come from the clown interludes, featuring Miranda’s nanny and a moustachioed seafarer. There are themes of female empowerment woven into the plot, with 70% of the cast made up of women and the awesome band entirely propelled by girl power. This is a Cirque du Amazement not to be missed and feels like a real Hollywood spectacular in the heart of London. Cirque du Soleil – Amaluna is at the Royal Albert Hall until 26th of February 2017.